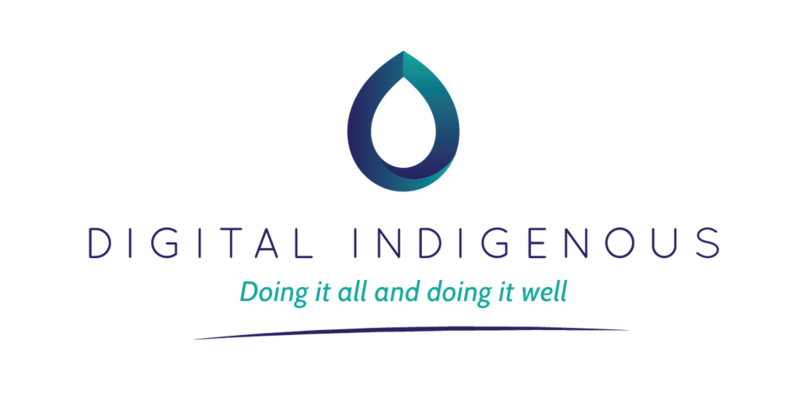 Digital Indigenous.Com Ltd (“Digital Indigenous”) is a consultancy company established in May 2001 providing strategic advice, management and consultancy services. 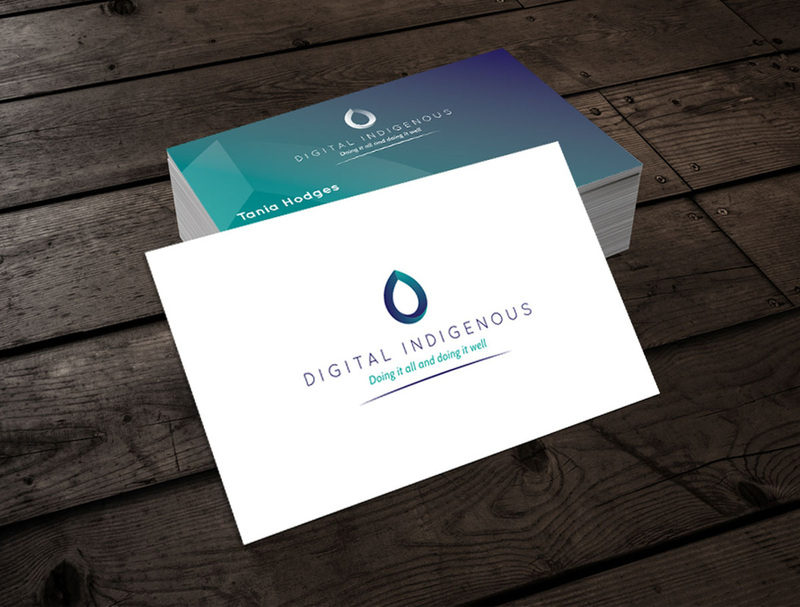 Platform Agency designed creative branding and a new brand logo along with the development of a new website with an online application system to streamline processes and make things a lot easier for applicants and the team at Digital Indigenous. 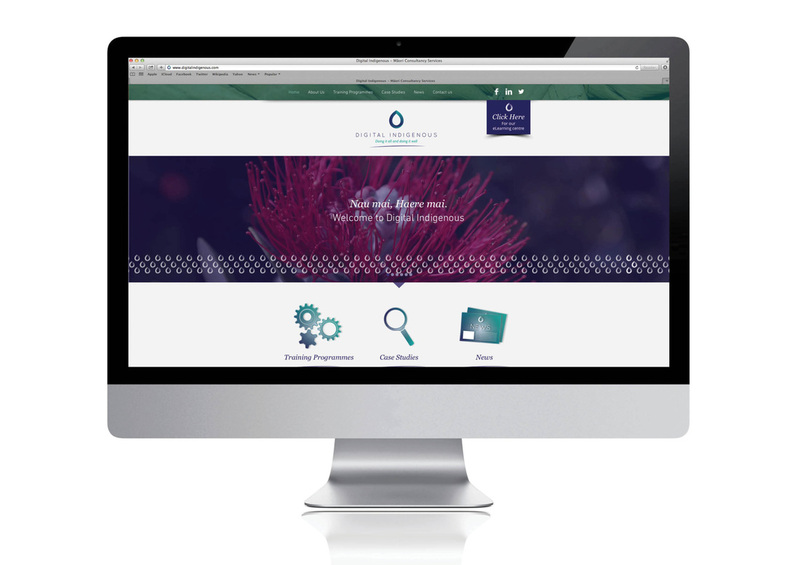 The new branding strategy incorporates elements that are synonymous with digital but are also inspired by the leaf of the kawakawa – known for its medicinal qualities with Maori. The use of paua colours also connects the design to its indigenous origin. The graduation of colour signifies depth of knowledge or strategy and modern innovation by having a three dimensional appearance. Platform Agency are also in the process of developing stage 2 of their digital build with e-learning management system. This will be followed by the launch of their social media strategy.